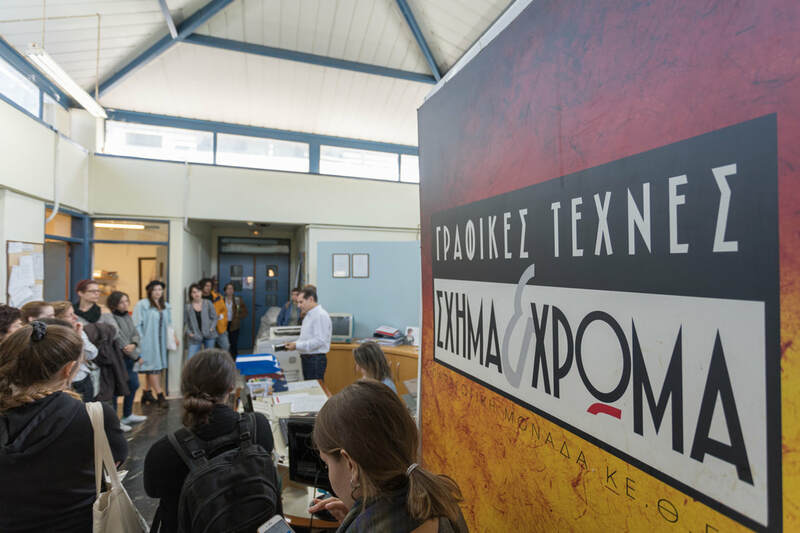 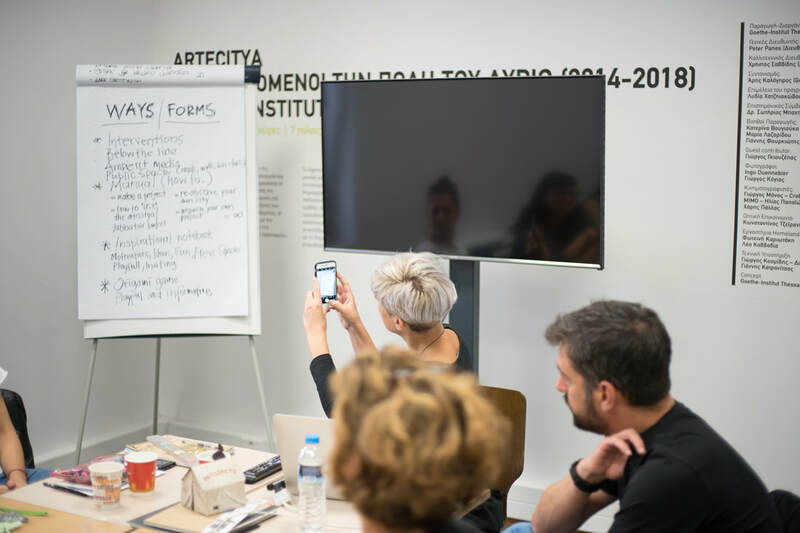 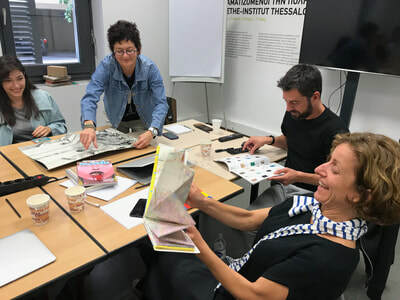 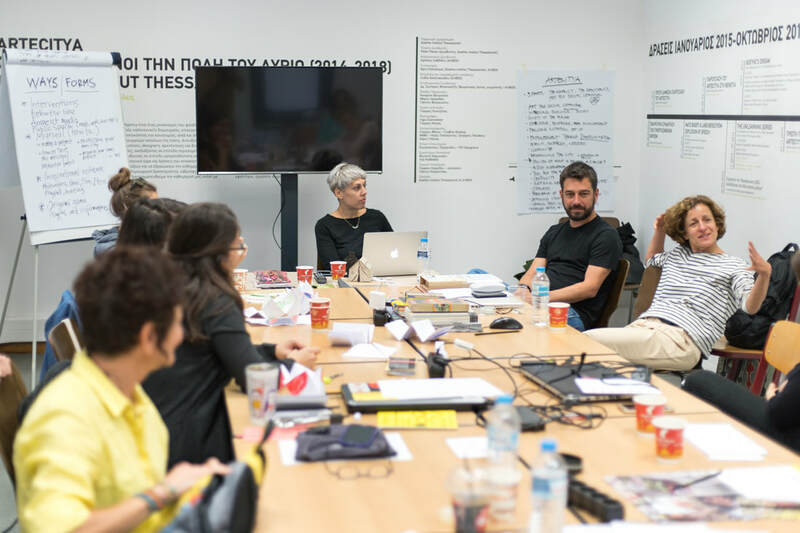 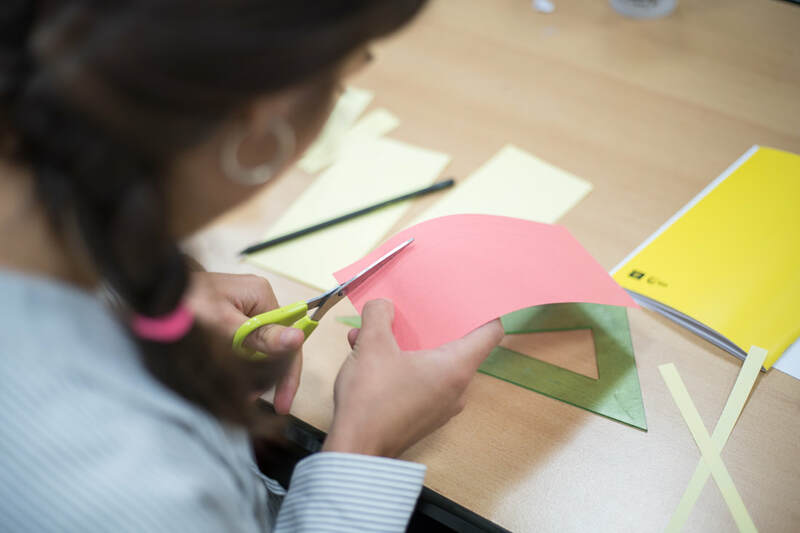 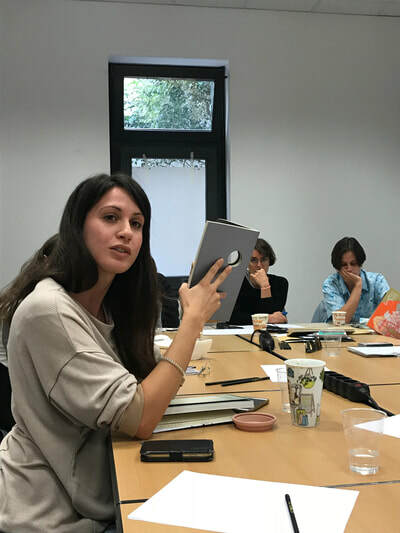 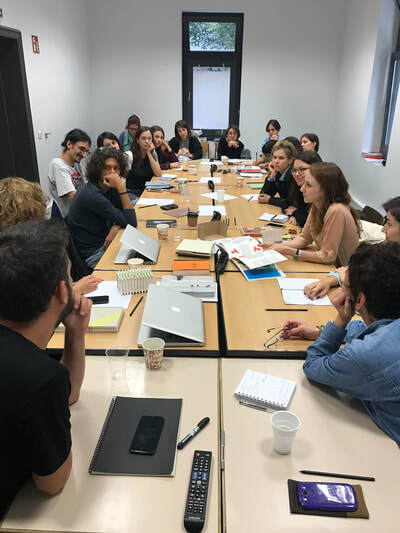 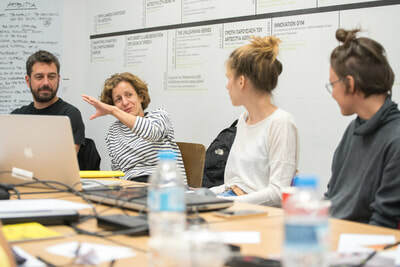 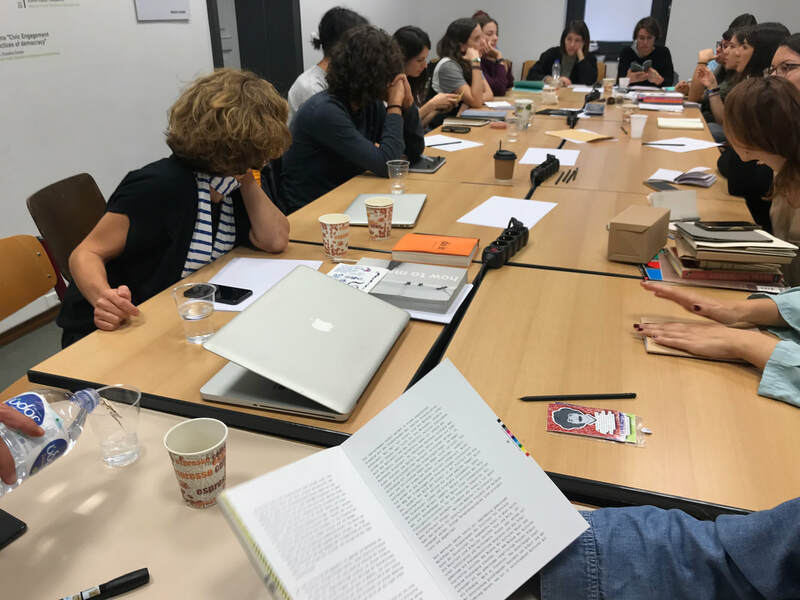 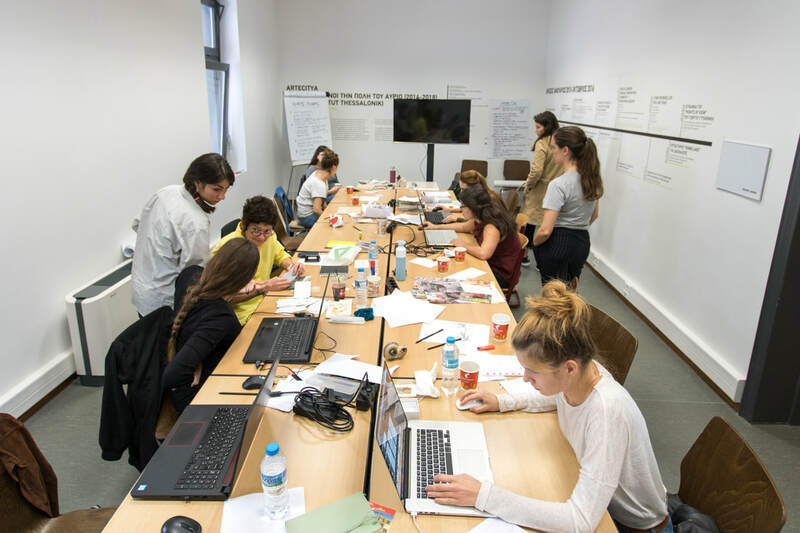 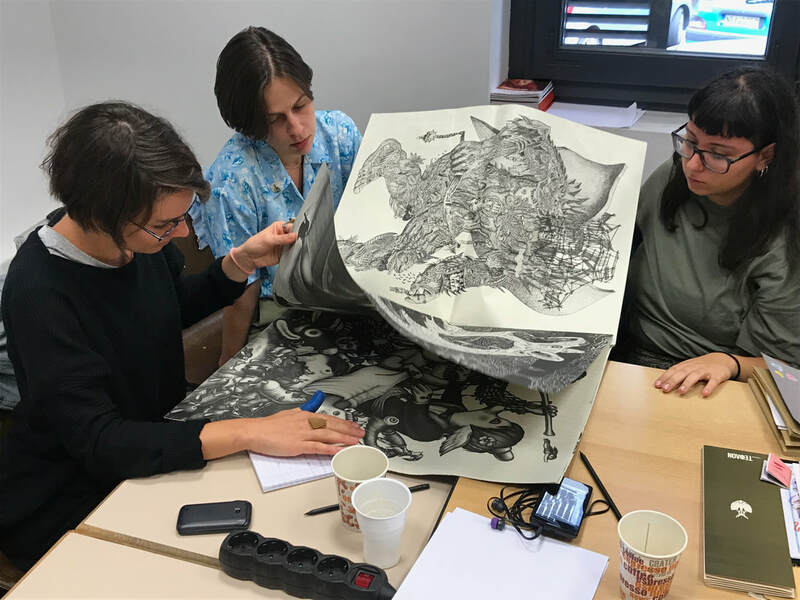 The workshop aims to explore the possibilities of a final publication for Goethe-Institut Thessaloniki’s Artecitya. Does print media still have a place in the future of publishing? 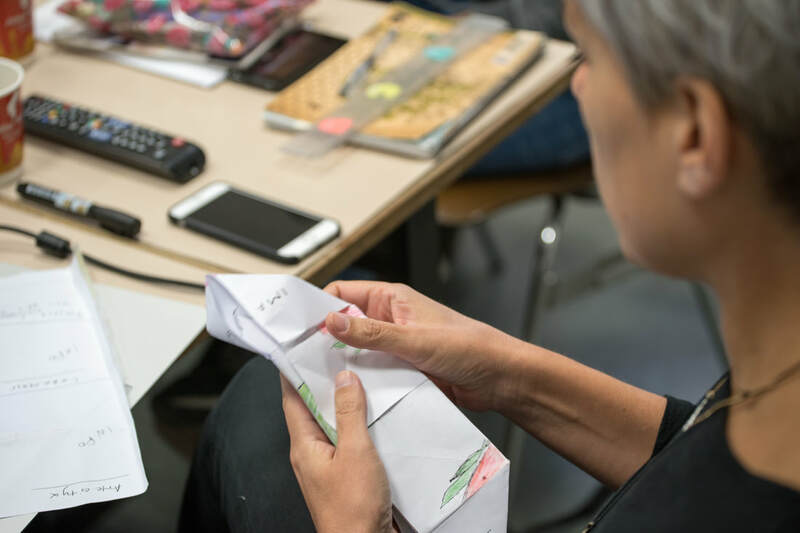 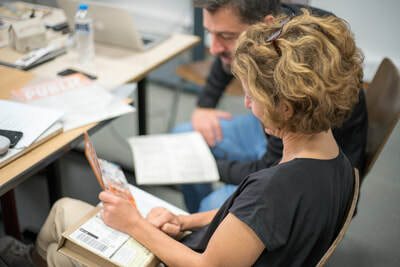 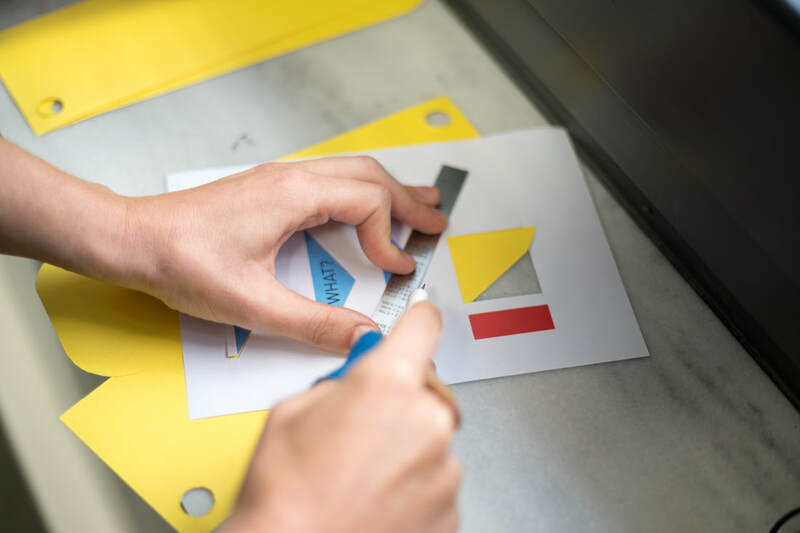 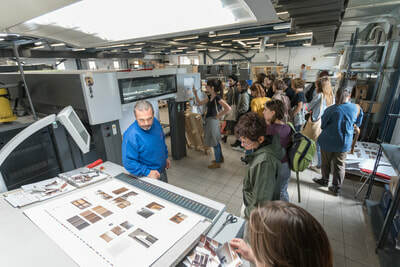 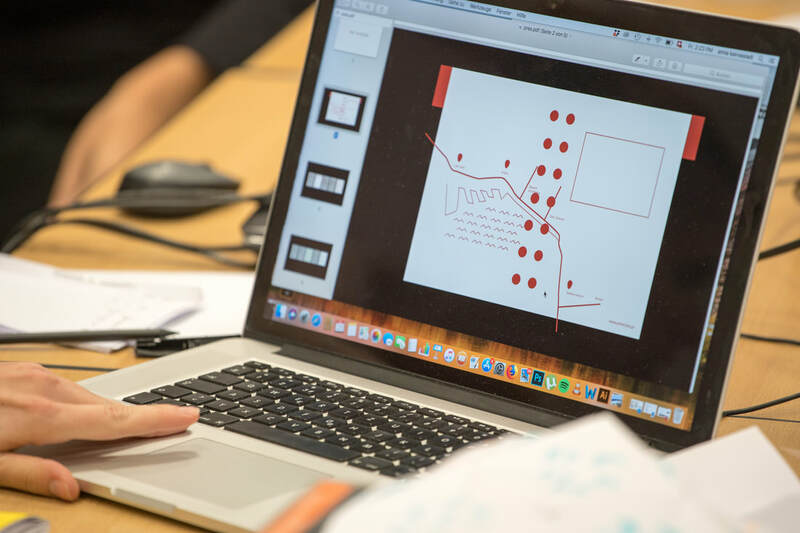 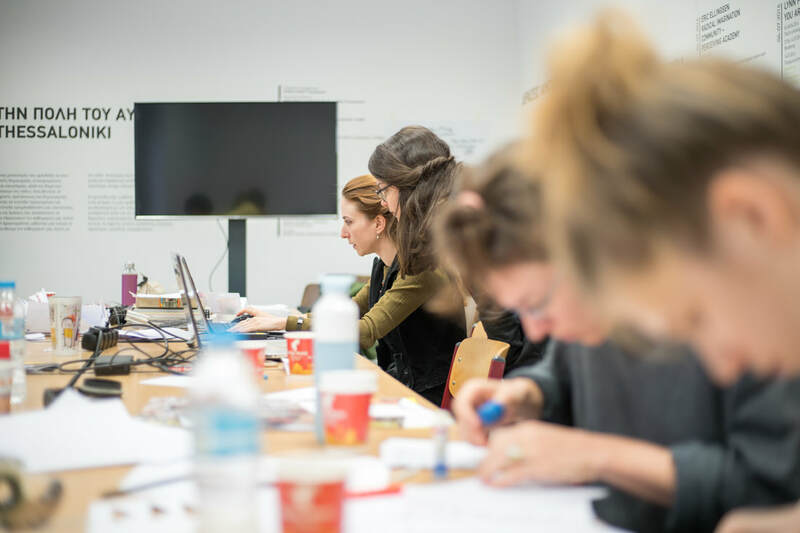 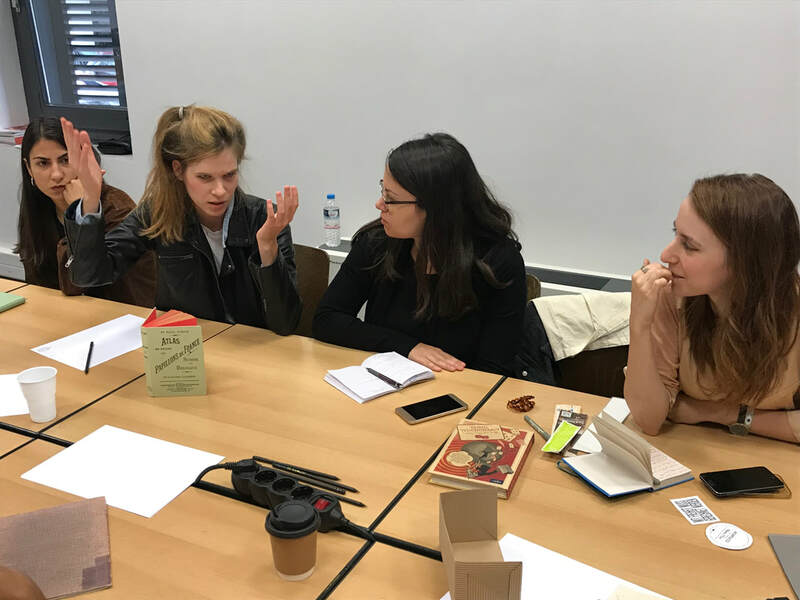 The workshop is not only addressed to graphic designers, but also to artists, media designers, architects, other creatives and to anyone with a special interest in printed media. 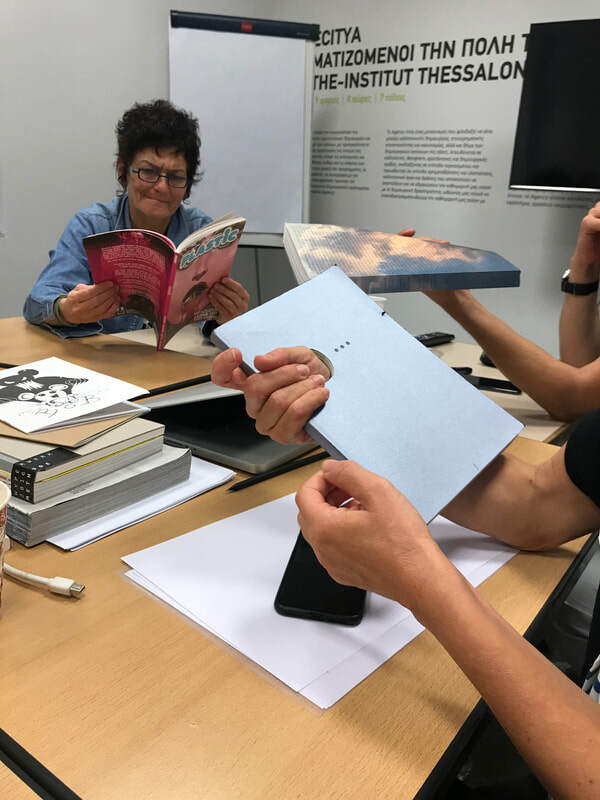 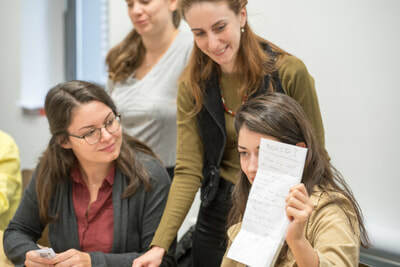 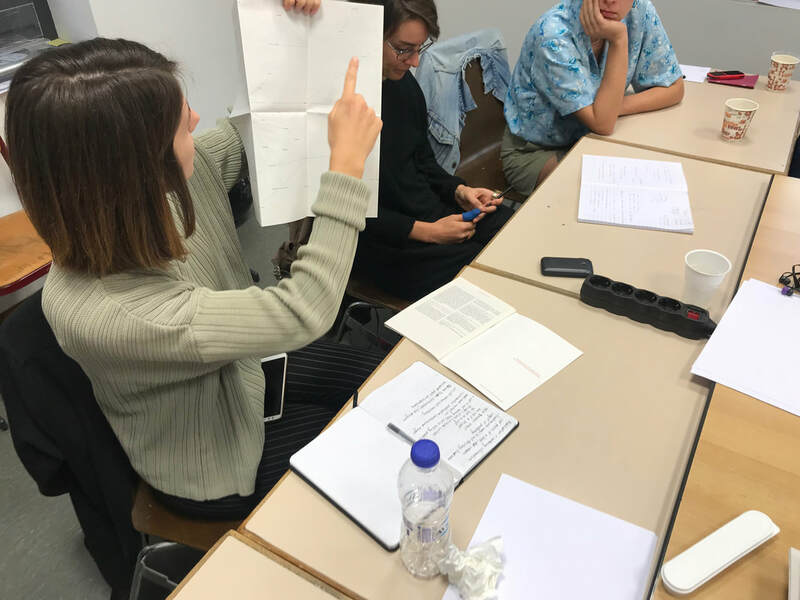 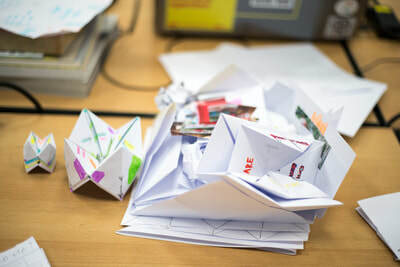 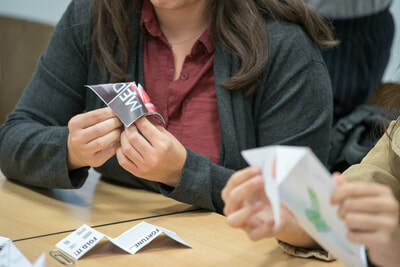 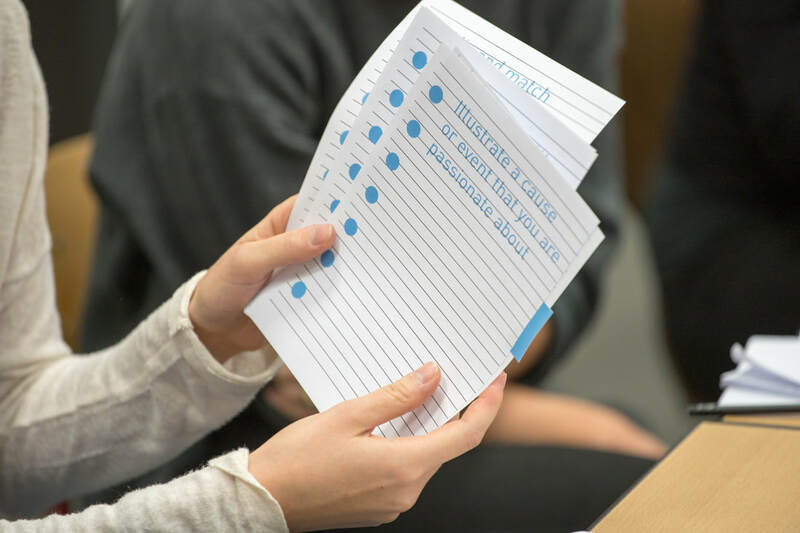 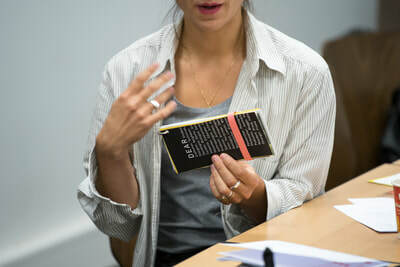 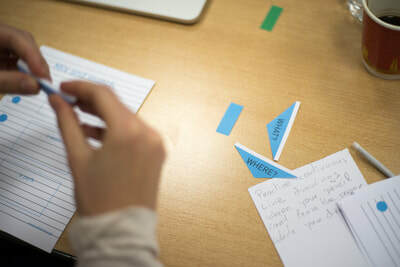 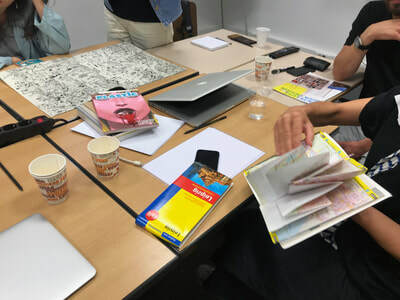 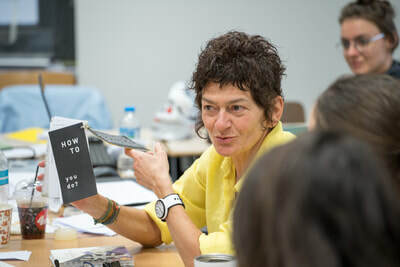 The goal is to explore the possibilities of publication design, printing methods, combinations of different media, binding and folding techniques, and finally discuss the power of the book as object and its potential of creating an experience. The workshop developed several approaches and concepts for the Artecitya publication. 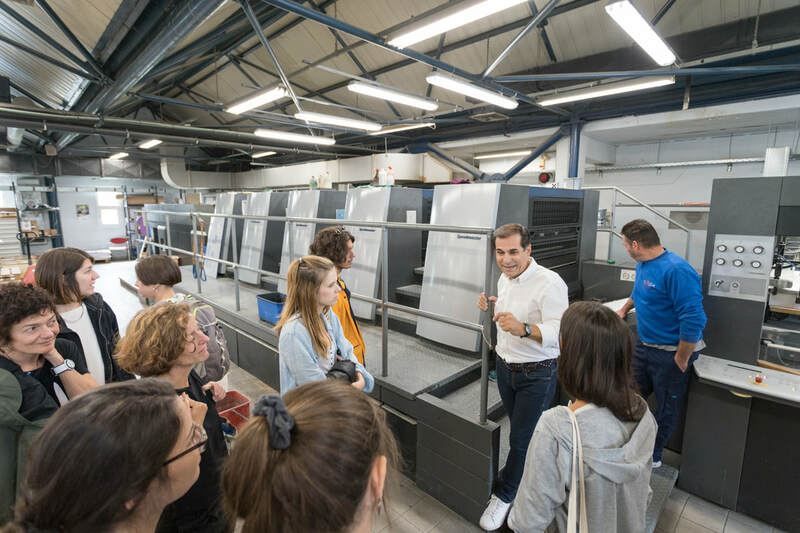 THANK YOU TO KETHEA - SCHIMA KAI CHROMA FOR SHOWING US AROUND THEIR PRINTING HOUSE.